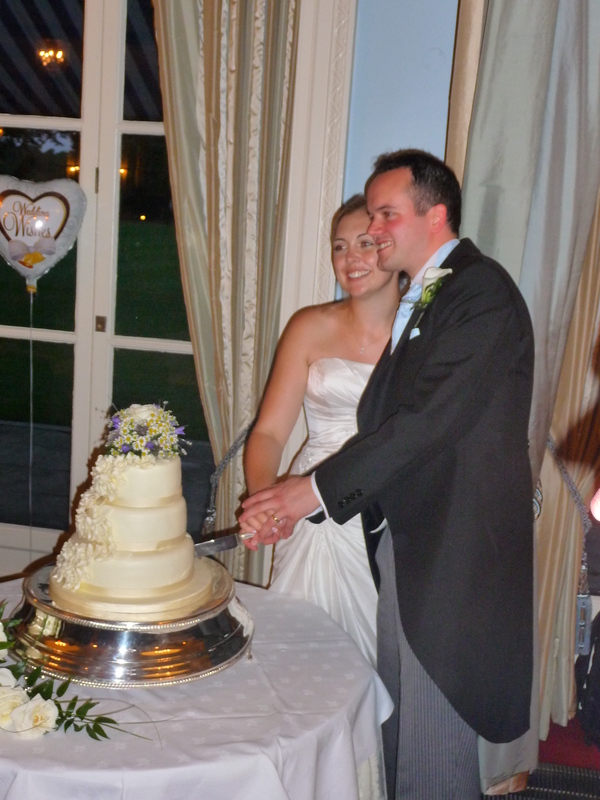 On Saturday, my dear friends Caroline and Jeremy got married. Thank you for letting me be part of your special day, it was truly a fantastic event (despite the rain) and I wish you many years of happiness together. Enjoy the honey’moooooo’n.